"2012 JUNIOR U.S. OPEN JUDO CHAMPIONSHIPS"
Lots of great stuff from London! 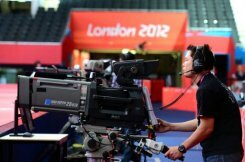 2012 JUNIOR U.S. OPEN JUDO CHAMPIONSHIPS: "BRACKET SHEETS"
A cameraman tests his equipment one day before the start of the London 2012 Olympic Games on July 24. 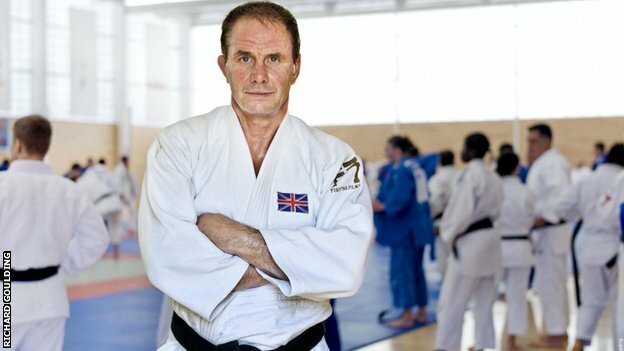 Video replay technology will be used at the Olympic judo competition for the first time in an effort to eradicate judging controversies. CHECK: MEN JUDO WEIGHT CATEGORY VIDEO PREVIEWS AND TOP TEN WORLD/OLYMPIC RANKINGS FOR "LONDON 2012"
CHECK: WOMEN JUDO WEIGHT CATEGORY VIDEO PREVIEWS AND TOP TEN WORLD/OLYMPIC RANKINGS FOR "LONDON 2012"
That my pick what is yours?